The tour ends in Roma Termini Train Station. The train timetable might slightly change. You can cancel a reservation for this tour right up to 48 hours before the start date for free; we cannot refund you (100% fee) if you cancel after the deadline or if you do not show up. Thank you alls s very much! 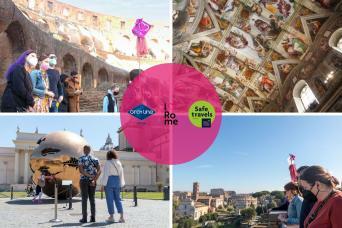 Discover the unmatched beauty of Venice in a single day tour from Rome. 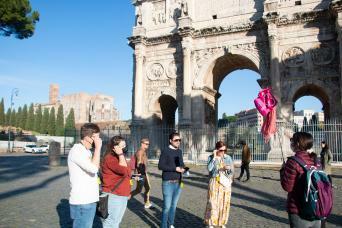 This unguided tour gives you the freedom to fall under the charms of the most romantic city in the world at your own pace. 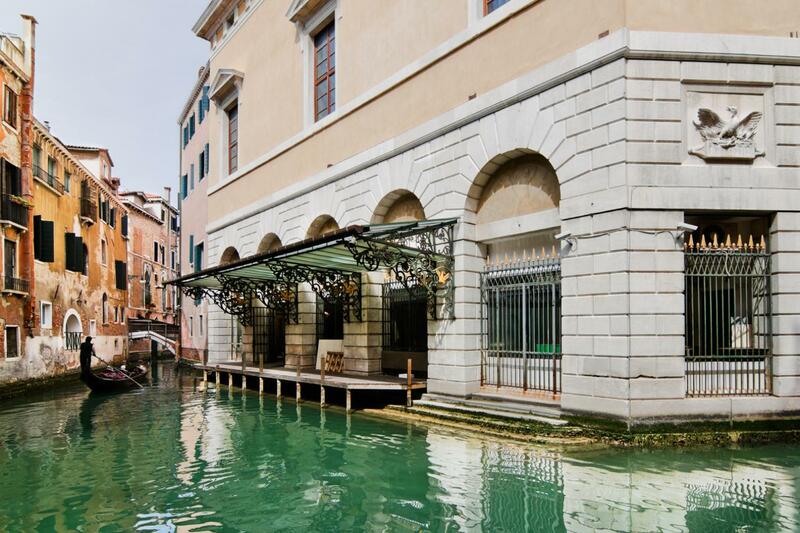 The perfect day in Venice may be a pairing of exciting tourist sights and time spent at the slower, stress-free wine terraces where time and troubles seem to melt away. Embrace the city's ethereal architectural beauty while enjoying an espresso or a glass of Prosecco from the surrounding Veneto wine country. 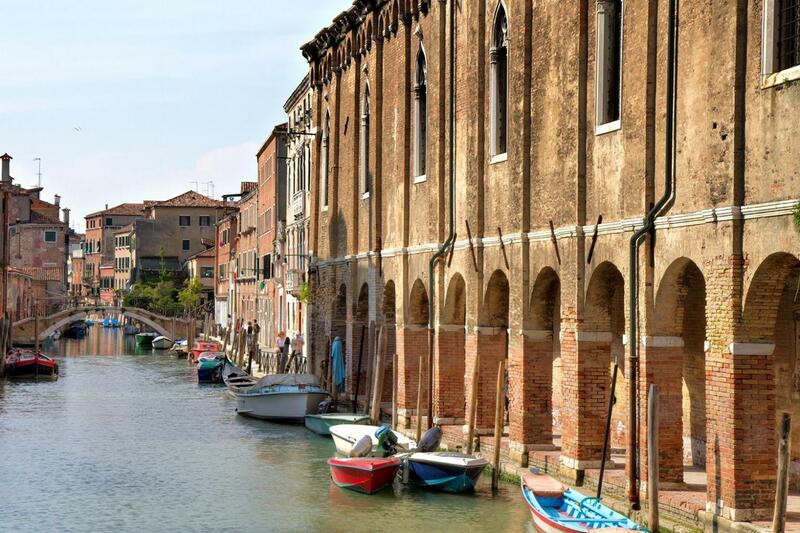 Then continue wandering the city, losing yourself in the maze of side-streets and canals, a noble task unto itself. Unesco included Venice among the World Heritage Sites for its outstanding universal value: Venice is a unique artistic achievement. 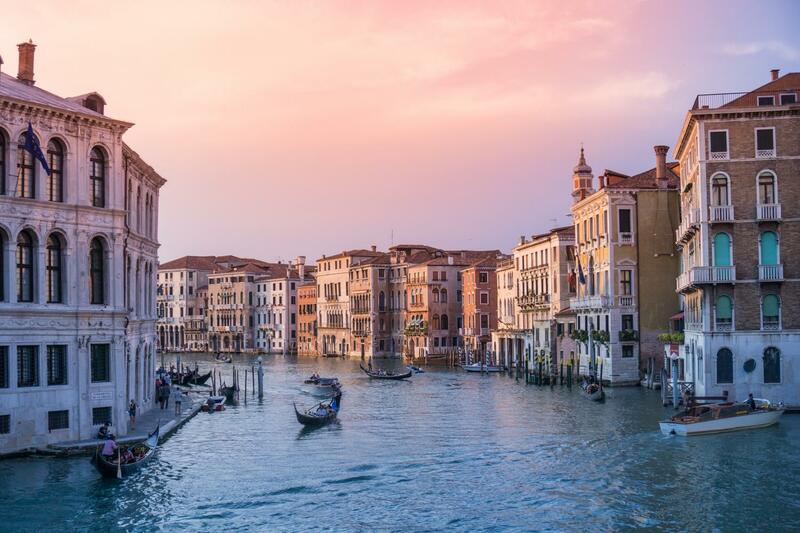 The city is built on 118 small islands and seems to float on the waters of the lagoon, composing an unforgettable landscape whose imponderable beauty inspired Canaletto, Guardi, Turner and many other painters. The lagoon of Venice also has one of the highest concentrations of masterpieces in the world: from Torcello’s Cathedral to the church of Santa Maria della Salute.The years of the Republic’s extraordinary Golden Age are represented by monuments of incomparable beauty: San Marco, Palazzo Ducale, San Zanipolo, Scuola di San Marco, Frari and Scuola di San Rocco, San Giorgio Maggiore, etc. 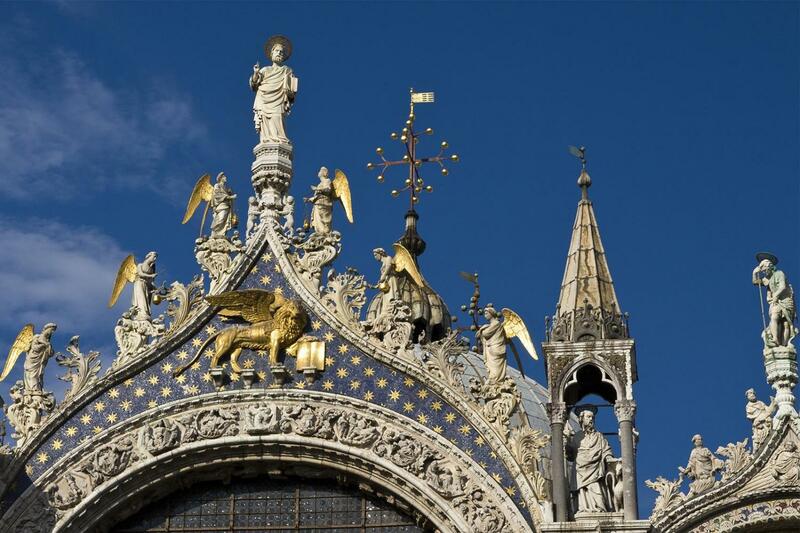 A visit inside St Mark's Basilica is a traveler's rite of passage. 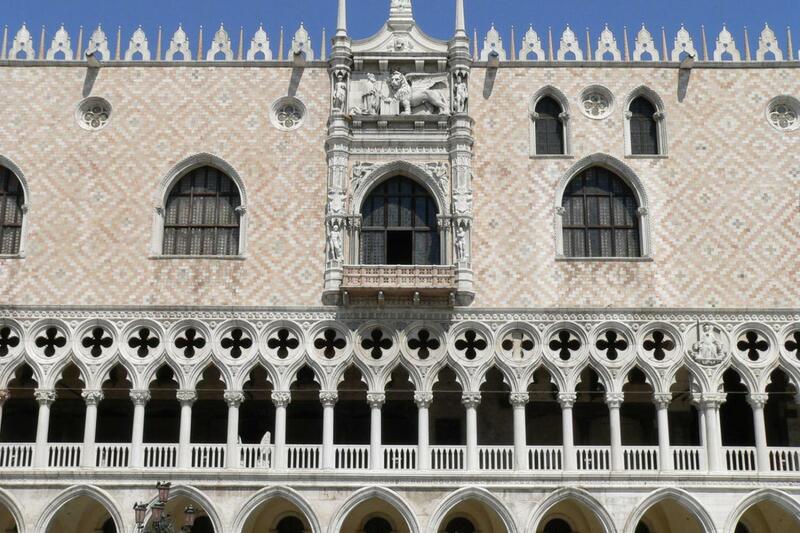 Piazza San Marco was constructed in the 9th century as a part of the Doge's Palace. Already a central gathering place for Venetians, the square changed with the times, transforming into the magnificent Square you see today. St Mark's Square is surrounded by ornate buildings and the Bell Tower. 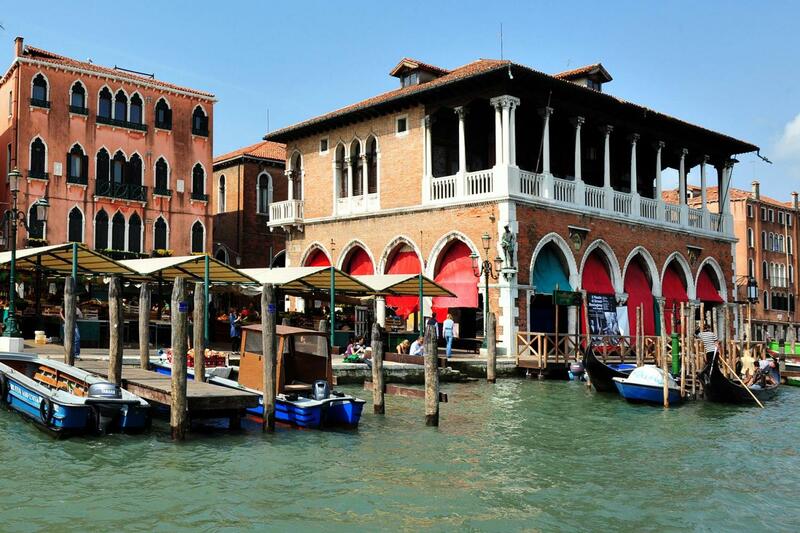 It is always filled with people, pigeons and several times a year, water from the lagoon, which floods the square. The Basilica is considered one one of the most premier examples of Byzantine architecture in the world. Known for its opulent design and gilded interior mosaics, it earned the nickname Chiesa d'Oro, meaning "Church of Gold". 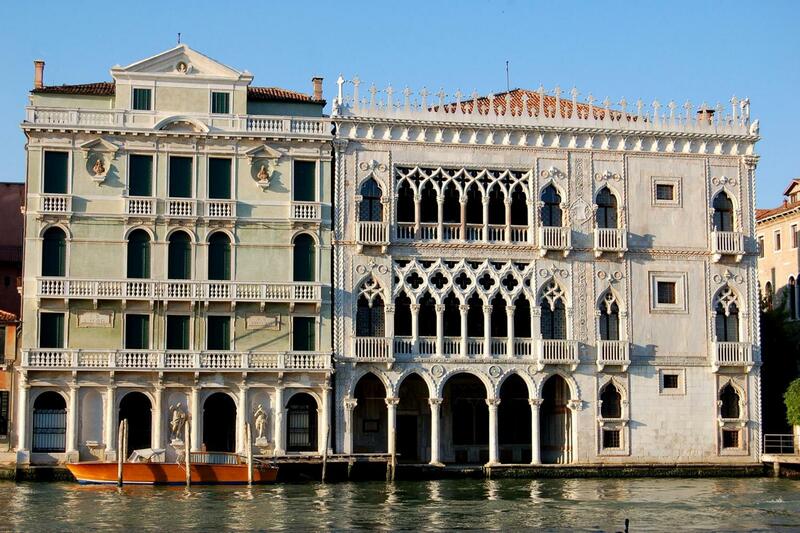 Its design is a mixture of eastern and western architecture styles, a unique architectural typical for Venice. 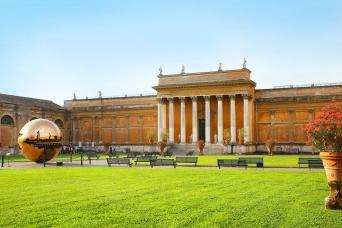 Your skip-the-line admission ticket will allow you to save time as you head directly into the Basilica. 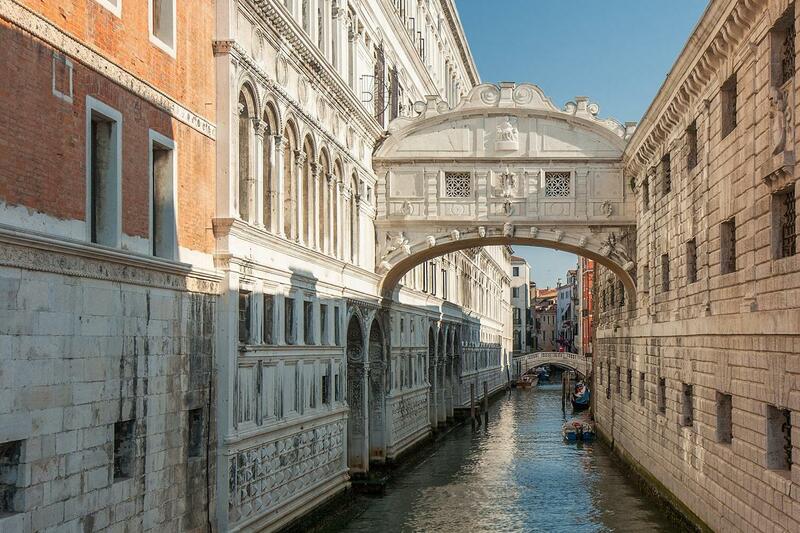 Venice's famous Bridge of Sighs, Ponte dei Sospiri in Italian, was built at the beginning of the 17th century to connect the Old Prison and interrogation rooms in the Doge's Palace to the New Prison, which was situated directly across the river. Legend has it, prisoners would "sigh" as they crossed the bridge, catching one final glimpse of the outside world now lost to them. 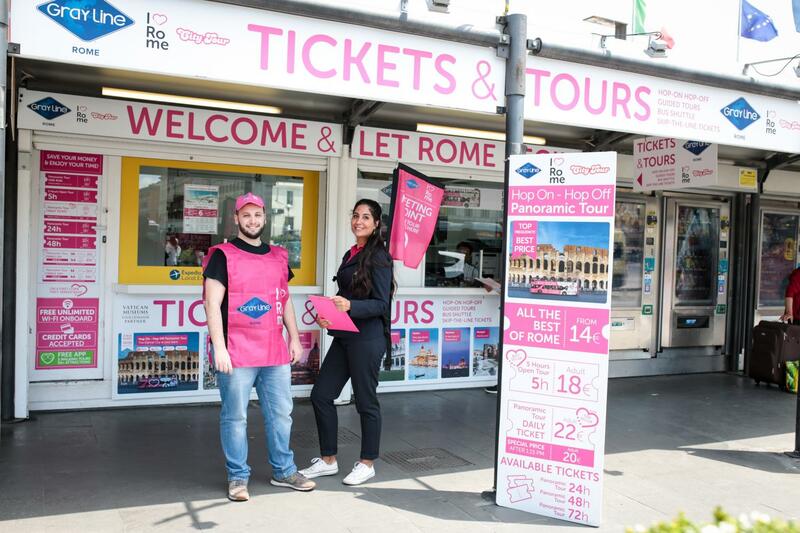 Your experience includes a roundtrip high-speed train transportation from Rome to Venice, a skip-the-line ticket to St. Mark's Basilica and a full day Vaporetto "water-taxi" ticket.